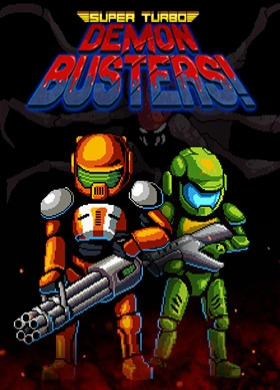 IHG® Rewards Club - Games - HeroCraft - Super Turbo Demon Busters! Points Needed: 3550 Games are not compatible with mobile and tablet devices. Please add this title to your Wish List and sign on to your the first club account from a desktop computer to complete your redemption.